On Thursday 26th May 2016, I rented a Ducati Scrambler Sixty2 (400cc) on Rental819 website. There was a special 10% discount ("Ride the red" promotion), only on May, for renting Ducati motorcycles. For this reason, I decided to rent this model (8 hours). The total price, including insurance, was about 14000 Yen (100 Euro). 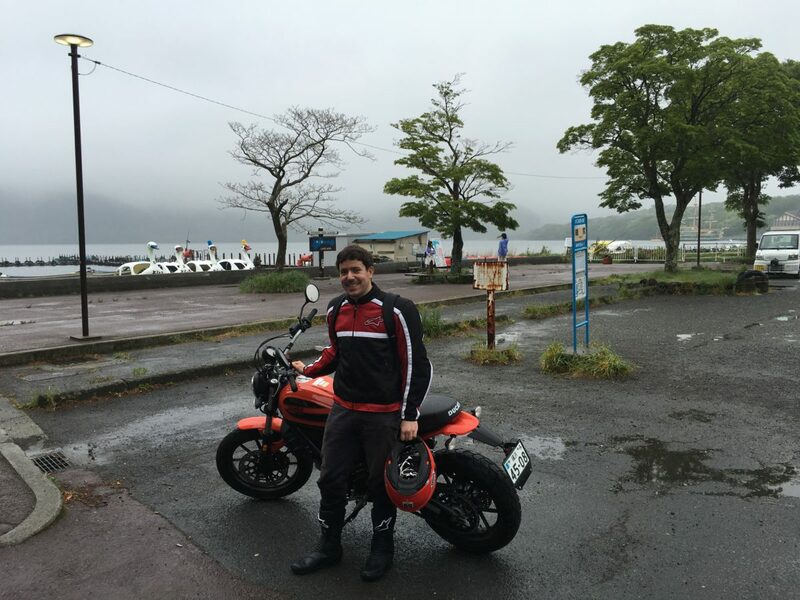 I … Continue reading "Ducati Scrambler Sixty2 riding impression"
After having lived in Japan for some time, I decided, in January 2013, to buy my first motorcycle. My first 2-wheels vehicle was a simple 50cc scooter, Honda Dio, equipped with a 4-stroke engine. It was terrible! 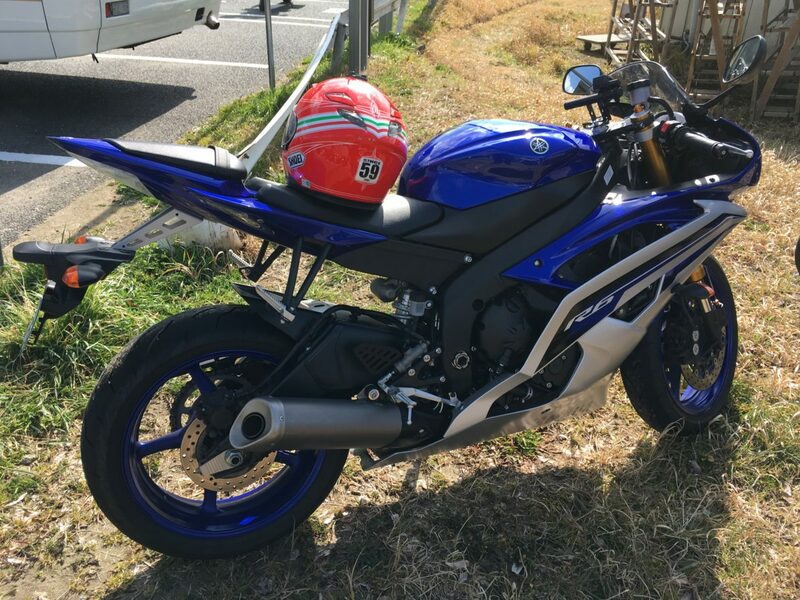 Even if I modified it a lot (exhaust pipe, air filter, CDI, CVT, pulley and so on) it … Continue reading "My Japanese motorcycle - Honda CBR125R"
Good Evening! It is with a lot of pleasure that I start to write the first post of my blog. My name is Davide Cavaliere, I am 28 years old, and I am Italian. Since April 2011, I am living in Japan. At the beginning, I was studying here at Tokyo Institute of Technology. But … Continue reading "My new blog"